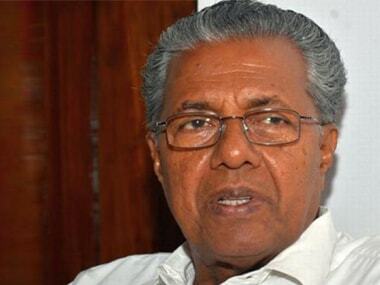 Soon after the Model Code of Conduct came into force, Kerala's Chief Electoral Officer ruffled the feathers of politicians by warning them against using names of gods during campaigning, setting norms for a green protocol and asking candidates with criminal cases pending against them to let voters know details of the cases. 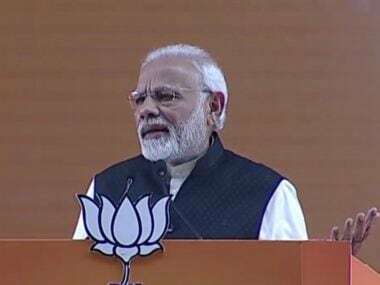 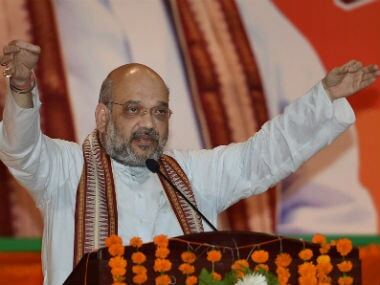 The CPM has accused BJP president Amit Shah of unleashing "lumpen politics" against it in Kerala but said the Marxists won't be cowed down. 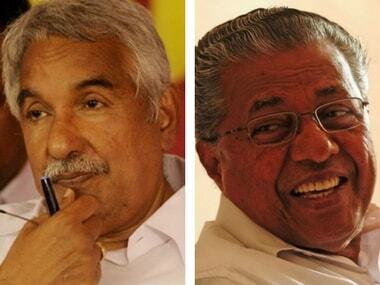 In Kerala, the year 2016 belonged to 71-year-old Pinarayi Vijayan who breasted the tape ahead of popular party colleague and arch rival VS Achuthanandan in the race to be the Chief Minister — without even a whimper of protest from any quarter. 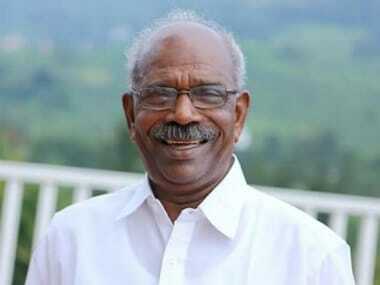 Kerala’s new minister MM Mani: How soon can the loud-mouthed rebel turn conformist? 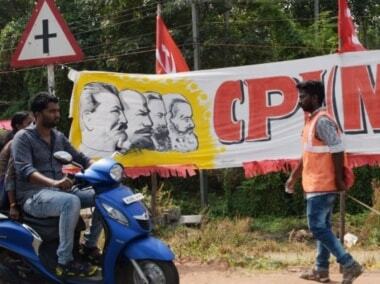 Whether it’s going to be good or bad, when the CPM in Kerala made MM Mani, one of its senior-most grassroots level leaders a minister on Tuesday, it was in fact making a political statement. 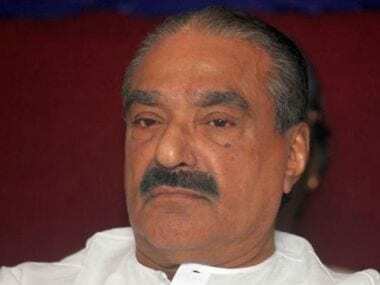 Three weeks ago, KM Mani, Kerala’s longest serving MLA and the man who presented the maximum number of budgets in the state Assembly, gloated that his party, the Kerala Congress, was like a beautiful young woman that everybody wanted to court; but today he is a political untouchable. 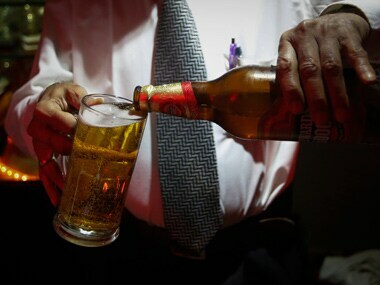 Kerala's struggle to be sober by living down its reputation for high per capita alcoholic consumption sparked political tremors during 2014 even as the ruling Congress-led UDF maintained its sway in the Lok Sabha polls winning more than half the seats up for grab. 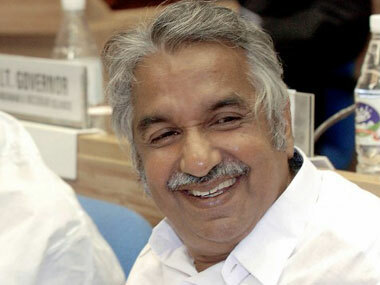 Burdened by a series of scams involving people of his office and unusually stinging remarks by a high court judge last week, the Lokniti-IBN tracker poll results released on Tuesday would be a huge relief and morale booster for Kerala chief minister Oomen Chandy.